It's perhaps logical that this latest exercise in combining swaying Latin rhythms and full-on heavy metal would come from the swamps of New Jersey-certain parts of the state have long been fertile territory for metal in its hydra-headed manifestations. 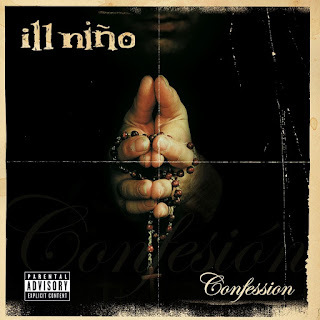 CONFESSION, Ill Nino's sophomore album, builds and improves upon the band's integration of the two musical forms in a tour de force of titanium-throated vocals, hairpin rhythms, and speaker-shredding guitars. The Latin influence manifests itself in percussive shadings and a melodicism on tracks such as "Lifeless-Life" and "Unframed" that push the band beyond stock metal riffing. The music even bears a certain lilt-not a word usually associated with the foundation-shaking bass and breakneck drumming of the genre-that sets Ill Nino apart from most of its Jersey-based contemporaries and more than a few national acts to boot. 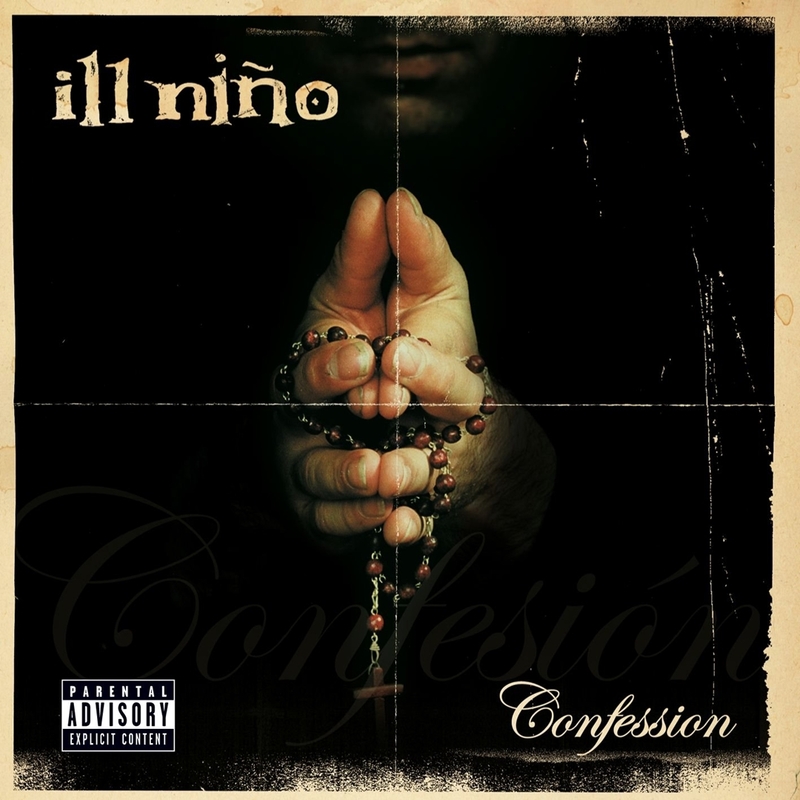 Though the combination of Hispanic culture and metal isn't new, Ill Nino certainly displays enough confidence and natural-born swagger on CONFESSION to make it seem that way.